My first experience with Erasmus+ brought me in the small city of Kastamonu, Turkey. Expectations, freedom and curiosity are just a few of the feelings that I felt in my chest on the very first morning, approaching a group of young and enthusiastic participants. In just a week, all those people that on the first day were nothing more than strangers became my new international family. 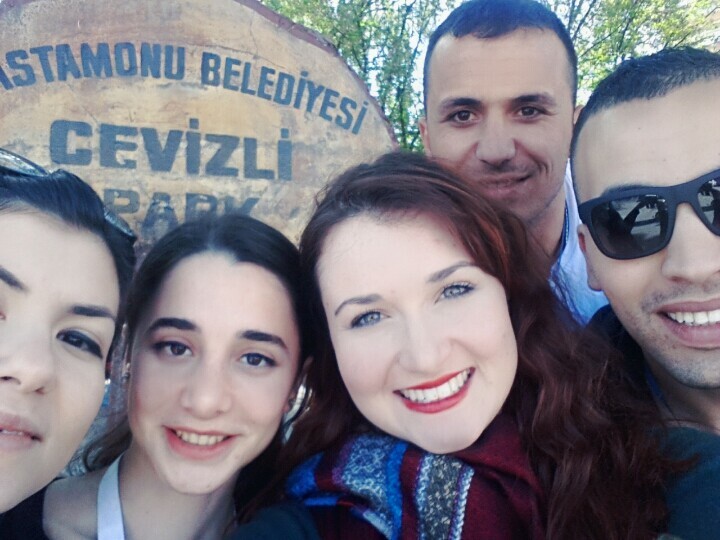 We spend a week discovering the amazing Turkish culture, had a barbecue on the mountains in Ilgaz, sang around the bonfire, played Paintball, enjoyed Turkish hammam and drank çay every time we had a chance. The topic of the exchange was happiness around the world. We investigated what make us feel happy, and analyzed how common people’s needs are regardless their nationality. The atmosphere of the city, the hospitality of its citizens and the first approach to non-formal education made the experience unforgettable. In fact, I kept contact with all the participants and already met few of them again.